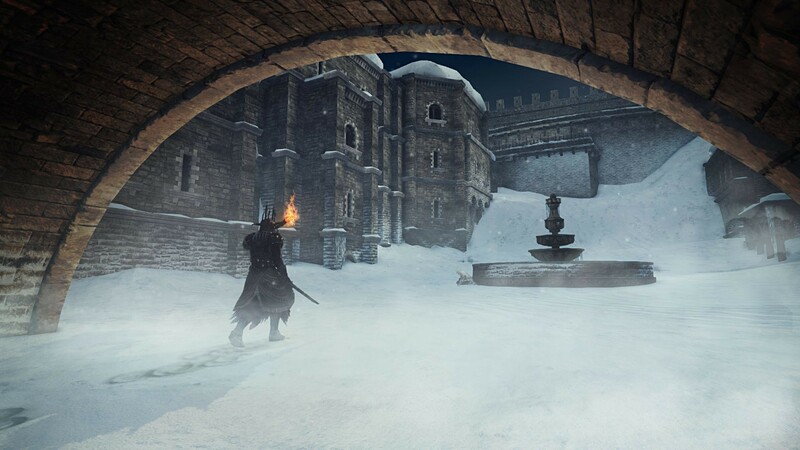 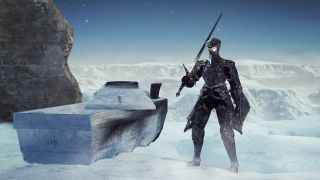 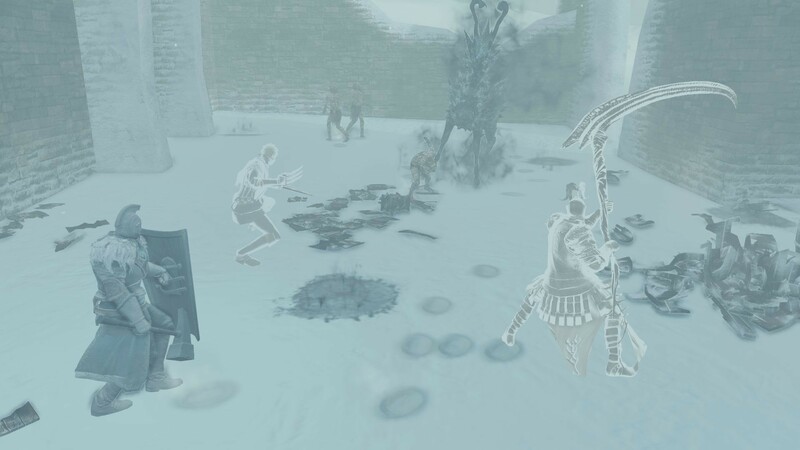 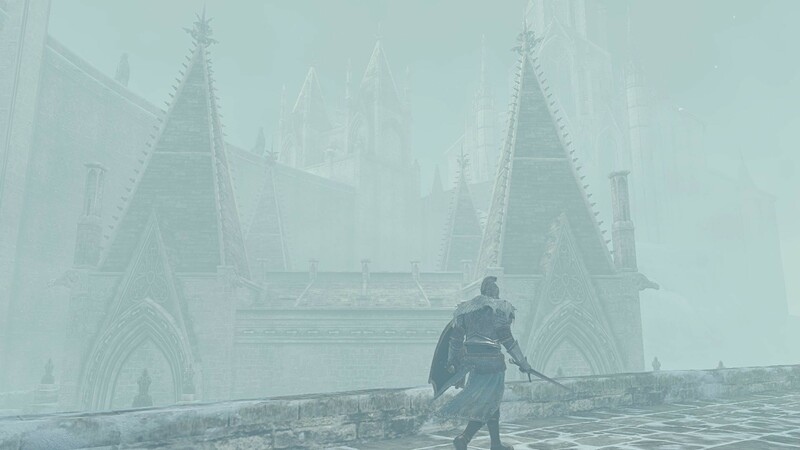 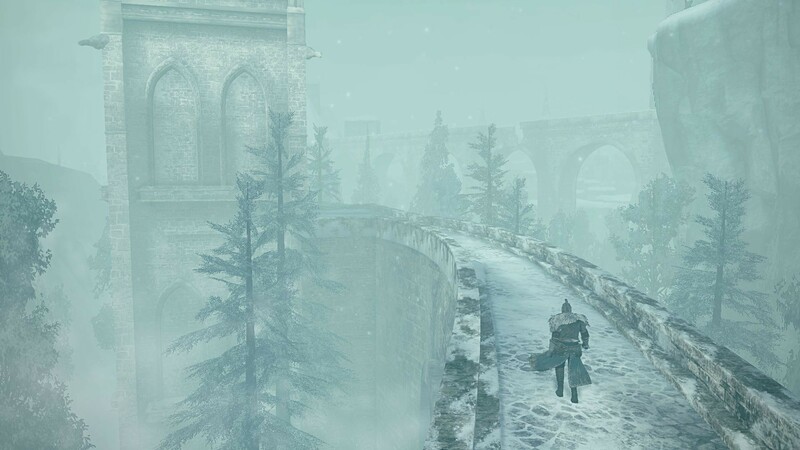 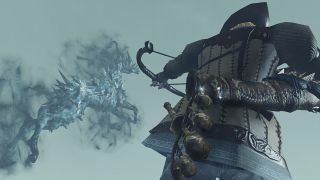 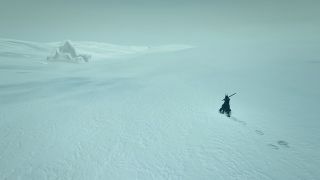 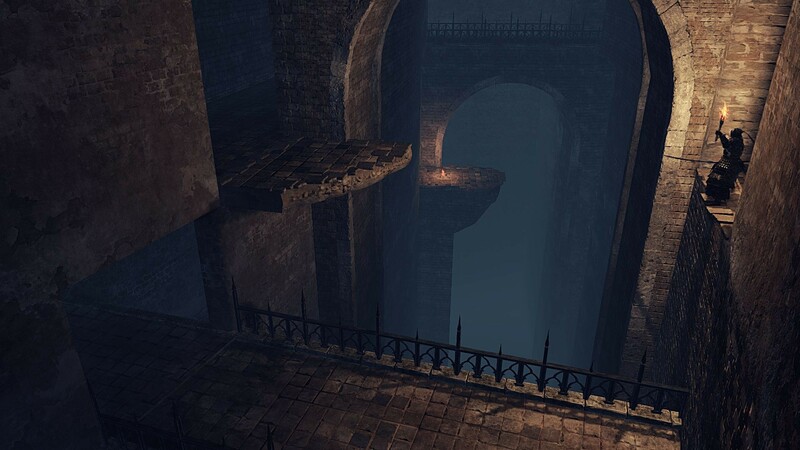 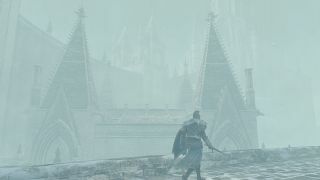 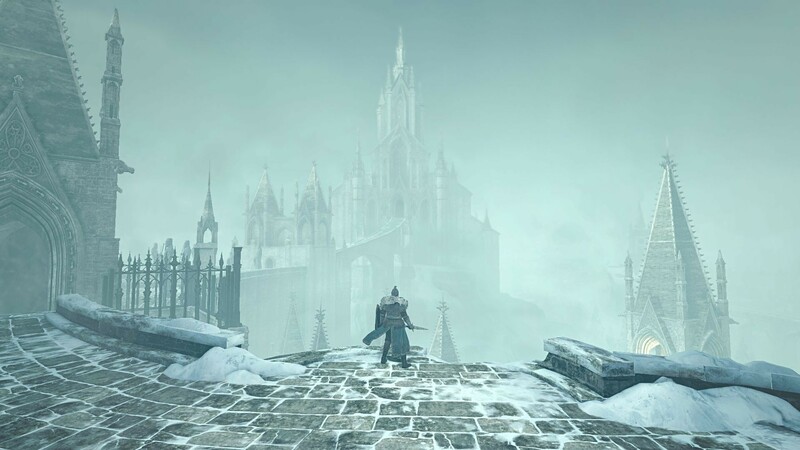 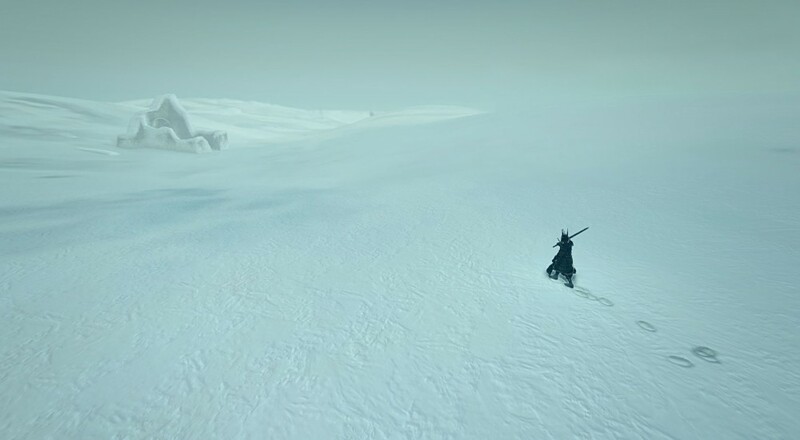 The temperatures are getting cooler as Summer winds down to Fall, but Winter is coming to Dark Souls 2 in the next DLC called Crown of the Ivory Tower. 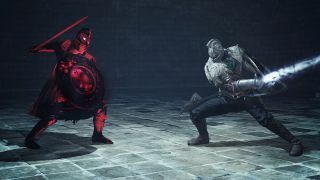 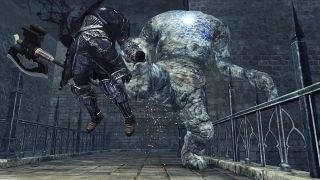 The content may be the greatest departure yet in both look and features for Dark Souls 2, but rest assured, it'll still be one of the most difficult challenges to date. So what's new? Obviously the snow, but what might not be obvious is the fact the climate will change over time. Snow and winds will come and go obscuring your vision (whoops, there's a ledge) and altering the layout of some areas. 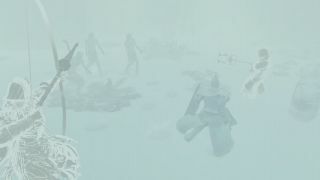 There's also a new game play element called followers. These AI controlled characters will help during particularly tough boss fights, but you'll have to earn them to even have them fight on your side. 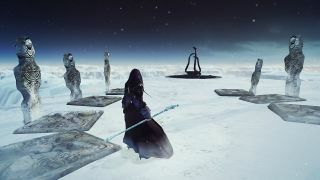 This may be the game's attempt to allow some co-op play if you don't have it available to you for one reason or another. 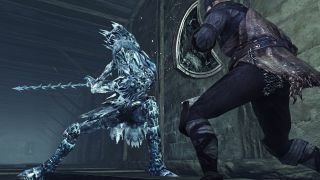 Don't worry though, you'll still be able to invite, I mean summon, friends into your world to combat the cold and ghouls. 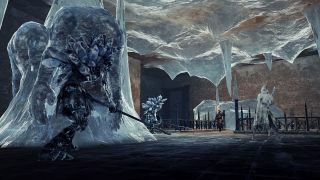 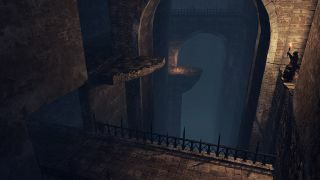 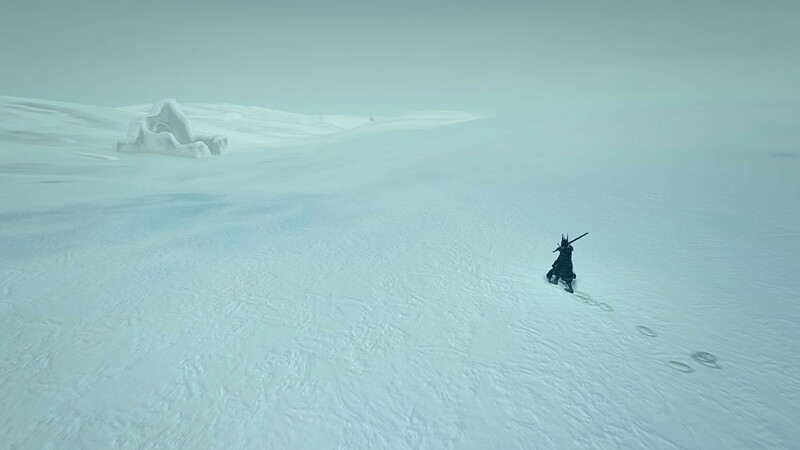 After players complete Crown of the Ivory King and acquire the third crown, they can visit the game's King Vendrick for some sort of surprise - likely - another boss battle and another way to die. 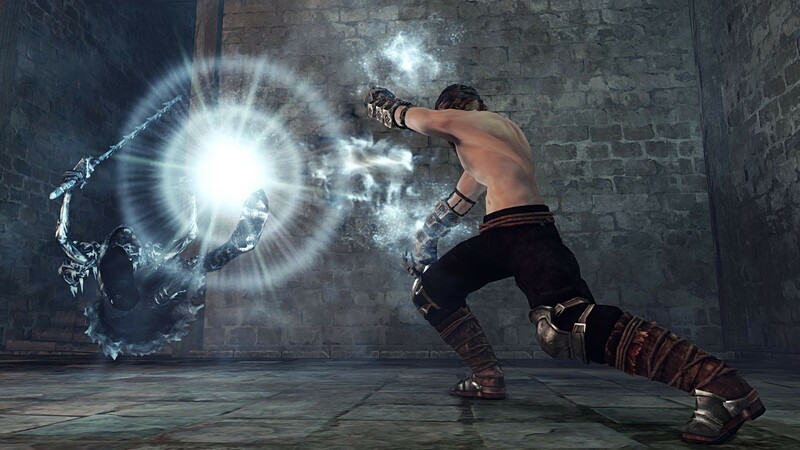 The new content is set to release on September 24th for the PC, Xbox 360 and PS3. 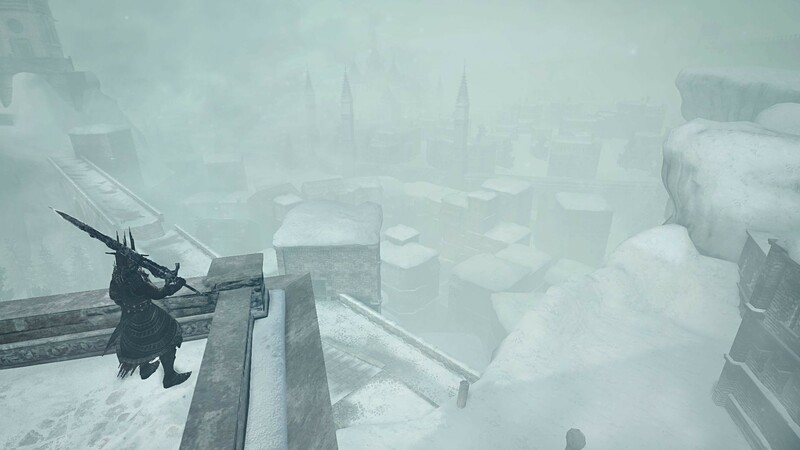 It'll set you back $9.99 or is included with the season pass.